Hank’s is a neighborhood restaurant, bar and cafe. 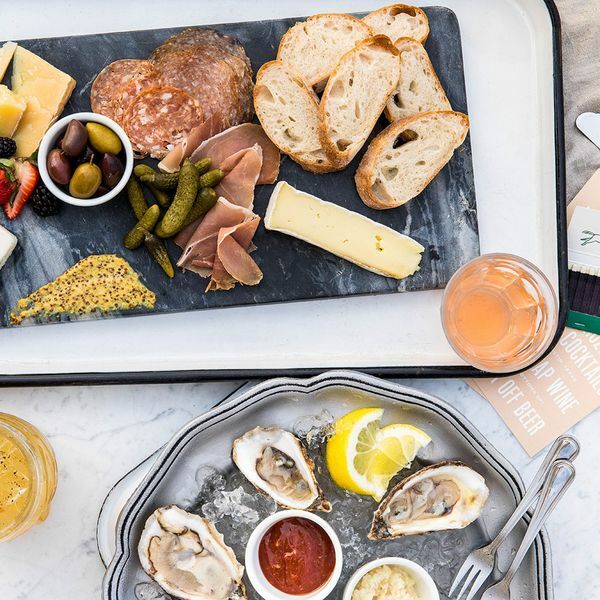 Located in the Windsor Park neighborhood of Austin, we offer everything from California style comfort food like grain bowls and gourmet burgers to oysters by the dozen, wood grilled salmon, and an unbeatable happy hour (did someone say frosé!?). We make everything in-house, including bread, pastas and pastries. Our modern minimalist interior features various plants, oversized windows, and a wrap around bar, while our spacious exterior is home to a beautifully shaded patio, lined with cozy booth and chair seating. Whether you’re grabbing a quick coffee and a pastry, meeting up with friends for happy hour, or hosting your own event, Hank’s may be just what you’re looking for. There’s plenty of space for groups, water bowls for your pup (#HanksHounds), coloring pages on our kid’s menu, and a casual, laid back atmosphere. We hope Hank’s becomes your every day spot and your go-to place to bring your out of town visitors. Come as early or as late as you like—and please, stay a while! Hank’s is named after co-owner Andy’s grandfather, Henri, known as “Hank” by family and friends. Hank was fun-loving, full of life, and had the best sense of humor. You could often find him dressed down in a striped t-shirt after work, tending to his show horse, Queen B, or shag dancing with his love, Mary. 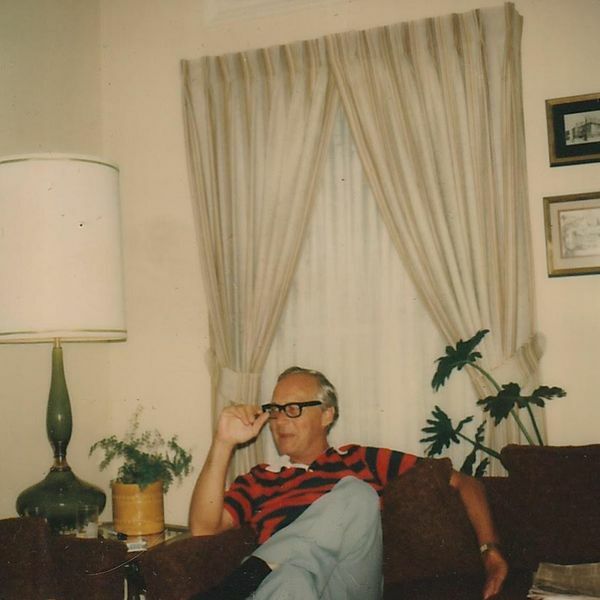 Hank loved good food, wine and entertaining. One of his favorite things was bringing people together over food and music. He loved to throw tons of parties—they’d spill out to the driveway! We hope it feels like coming home when you’re at Hank’s. Tomorrow is the big day! ✨ Come celebrate our 1-Year Anniversary with music, vintage goods, bouncing, crawfish and more!